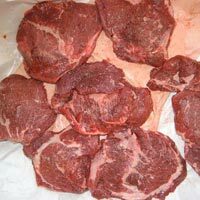 We are one of the best manufacturers and suppliers of top quality Buffalo Cheek Meat in the market. Customer satisfaction is our motto. This is why we see to it that we use the best grade meat when it comes to manufacturing this product. We use the most modern technologies to assemble this product while also complying with all the regulatory and safety protocols. We supply in bulk at an attractive price. 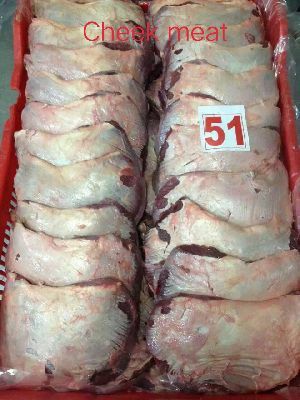 This is buffalo cheek meat average weight per peice is 200 grams packed in 20 kg block pack hot sale in china. 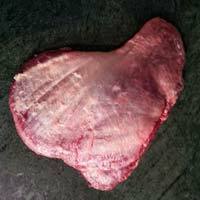 Our Buffalo Cheek Meat is safe for human consumption having superior taste and longer shelf life. It is enriched with proteins and very beneficial for humans. 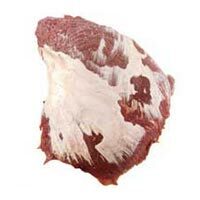 Our Buffalo Cheek Meat is accurately chopped from buffaloes of healthy breed. Our Cheek Meat is delectable and ready to cook. 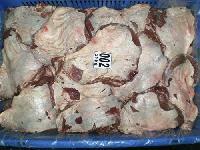 Our Buffalo Cheek Meat is offered by us in IWP packaging and at the best market prices. 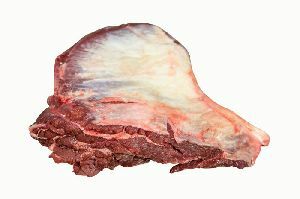 We are engaged in providing highly nutritious Buffallo Cheek Meat that is perfectly chopped from buffaloes of healthy breed and is available in IWP packaging. 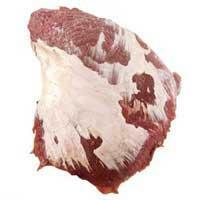 We provide Buffallo Cheek Meat at market leading prices. Rayban Foods Pvt. also processes high quality cheek meet which is processed at very hygienic processing unit. 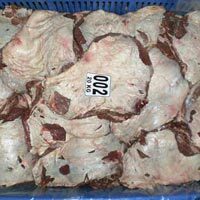 We procure raw products from very reliable sources and after processing them at our processing unit, supply to clients with assurance excellent quality. We are well recognized and reputed Manufacturer, Exporter and Supplier of Frozen Cheek Meat from Ghaziabad, Uttar Pradesh. We prepare Cheek Meat in our high-tech production unit under the guidance of expert professionals. We pack it in quality plastic bags and boxes for increasing its shelf life. 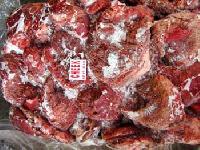 We can provide Frozen Cheek Meat all over the world. Indus Punjab Frozen Foods Exports..